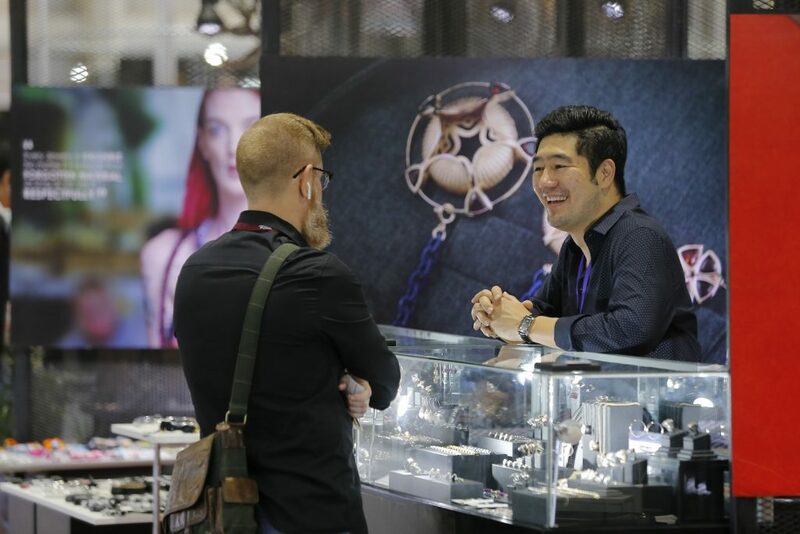 The 62nd Bangkok Gems & Jewelry Fair experienced overwhelming success with Department of International Trade Promotion (DITP) revealing that sales at the fair totaled 2,389.74 million baht, exceeding the initial target. 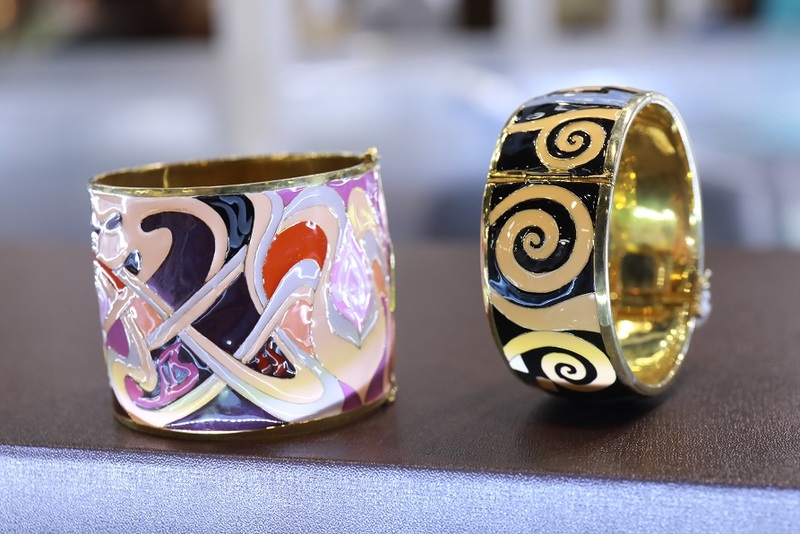 Buyers worldwide expressed interest and admiration for jewelry made by up-and-coming brands as well as Thai SMEs, generating immediate sales and opportunities to become trade partners in the future. The 62nd Bangkok Gems & Jewelry Fair was held under the theme of “Heritage & Craftsmanship” from 7 to 11 September 2018 at Challenger Halls 1-3, IMPACT, Muang Thong Thani. With visitors coming from 107 countries around the world, the top five visiting countries were India, China, Myanmar, USA and Vietnam. 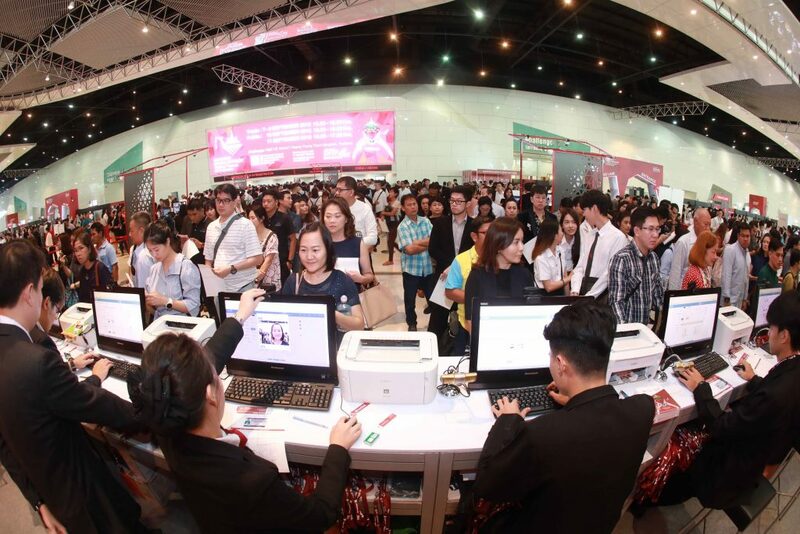 This edition of the fair welcomed 914 exhibiting companies in 2,066 booths, of which 800 were Thai companies. Within this group, 150 were new brands and SMEs from 18 provinces across Thailand. Overseas exhibitors came from countries worldwide such as Hong Kong, Poland, Turkey, Japan, Singapore, India and Taiwan. Machinery totaling 213.09 million baht (8.9%). 1-3, IMPACT, Muang Thong Thani. 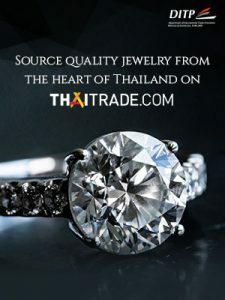 For inquiries and applications, please visit www.bkkgems.com. 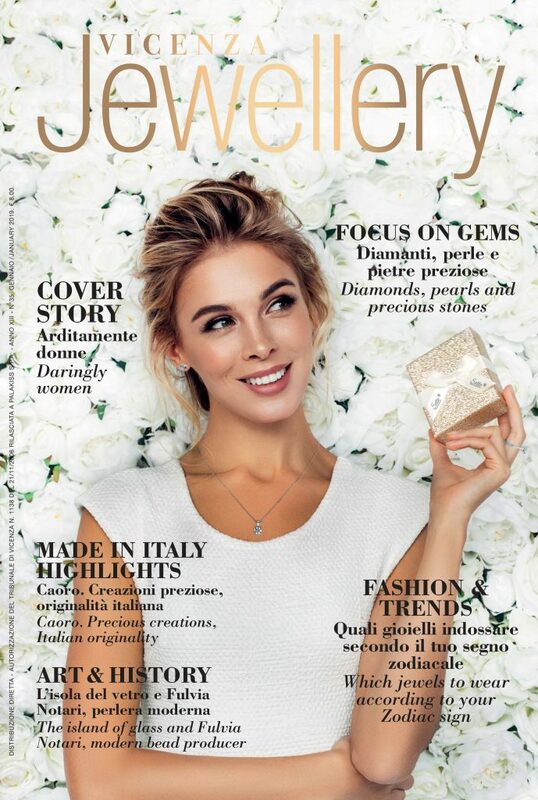 This entry was posted in Events, News and tagged Bangkok @en, Bangkok Gems and Jewelry Fair @en, events, international trade shows.